Donald Trump promised big infrastructure projects, and we may have our first clues as to what they’ll be. A 240-mile high-speed rail line connecting Houston and Dallas, described as the Texas Central Railway, could come to represent one of the most high-profile rail projects the country has seen over the past few decades. For the Dallas-Houston line, Trump is proposing working with Texas Central Partners, a private company that has developed a proposal that would cost $12 billion. The project would employ 40,000 jobs directly and provide service for the 50,000 “super commuters” that travel between Houston and Dallas. The developers claim the train would provide travel time of under 90 minutes by running trains at over 200 miles per hour. During peak travel times, the developers want to run trains in both directions every 30 minutes, and every hour when off-peak, and halting service for six hours each night during maintenance work. 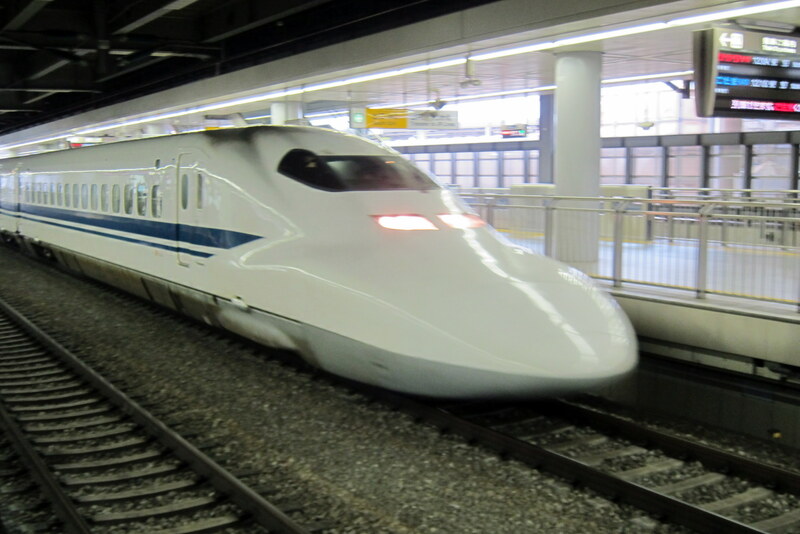 The team wants to use JRC’s Series N700 rolling stock, which is used on the high-speed line between Tokyo and Osaka. But where that train uses a 16-car setup, the project is proposed with eight-car trains seating 400 passengers. The trains have the benefit of a spotless safety record (zero injuries) and high efficiency through overhead electrical cables. The project is expected to bring more than $36 billion into the state’s economy over 25 years.